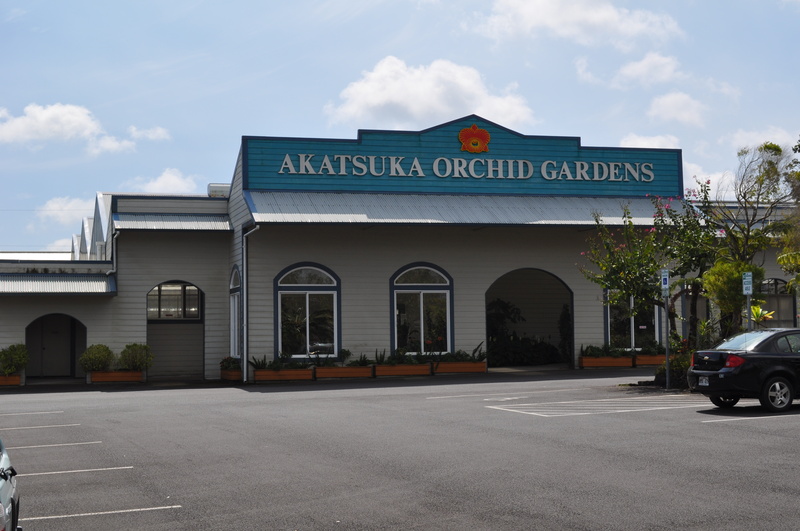 Established in 1974, Akatsuka Orchid Gardens has been a prominent grower and retailer of Cattleya orchids for over 30 years. Behind it all, Mr. Moriyasu Akatsuka who has been in the orchid business for decades, brings with him many years of orchid experience. 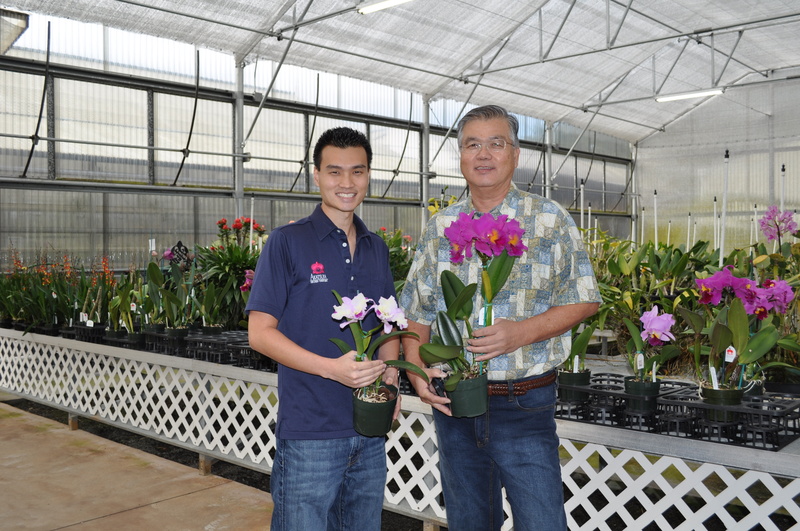 Prior to his establishment here in Hawaii, Mr. Akatsuka worked in a family orchid nursery in Japan. 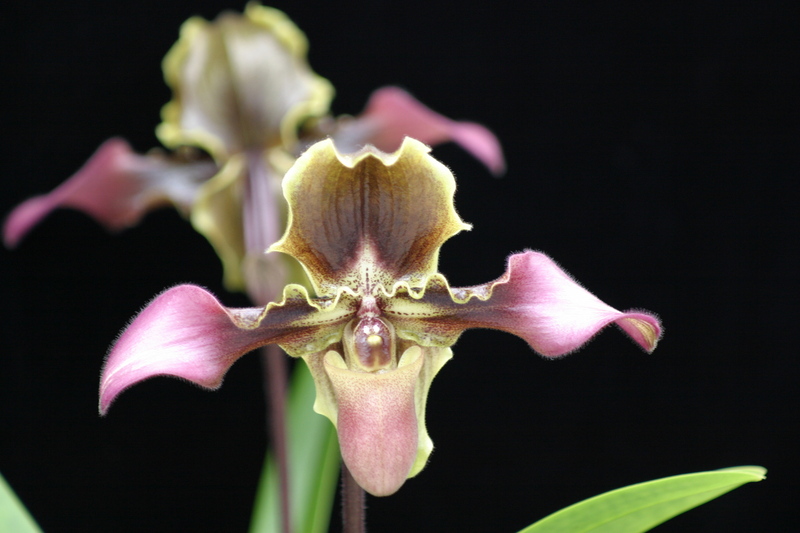 There are over 500 blooming orchids on display, including his “mother plants” and their hybrid offspring. Moriyasu continues to cultivate orchids today along with his family. We have a large variety of orchids on display that include Dendrobiums, Oncidiums, Phalaenopsis, Miltonia, Odontoglossums and more. We are constantly evolving with the floral industry. Beyond our orchids, we also offer Anthuriums, Bromeliads and Tropical Cut Flower arrangements. We are Hawaii Agriculture Certified and prepared to ship your floral needs locally in Hawaii or anywhere in the US Mainland. Akatsuka Orchid Gardens is located on the Big Island of Hawai’i on Highway 11, right on the way to the Hawaii Volcanoes National Park, between the 22 and 23 mile marker. If you’re planning a trip to the Hawaii Volcanoes National Park, stop by to see our display room. Explore our 13,000 sq. ft. showroom full of orchids and tropical plants or walk through and take a tour of our maze. We are open Monday - Saturday, from 10:00 a.m. -4:30 p.m. Closed on Sundays & Major holidays. The showroom and gift shop have easy access and is wheel chair accessible. We invite you to come and see our blooming display of orchids and cut flowers. While you’re here, stop in and browse through our unique gift shop. You’re sure to find that special gift for that special someone on your list! Between May-August catch a glimpse of the $20,000 orchid! This orchid was brought from its natural habitat in Thailand in 1984, no hybridization, a real gift from mother nature. It was awarded a First Class Certificate (FCC) for size and symmetry in 1991, it received 91 out of a possible 100 points. Propagation by cloning has been unsuccessful, so propagation can only be done through division. This is not the only plant like this in the world, but it is the only one of it’s kind with perfect symmetry and registered with the American Orchid Society. Blooms once a year & will stay in bloom for two months.